WooCommerce Product Addons module lets you create addons for WooCommerce products. Label and price can be set for each addon. Addons can be added globally or per product. Price can be less than zero, in which case it will give a discount to your customers. To create addons globally, i.e. 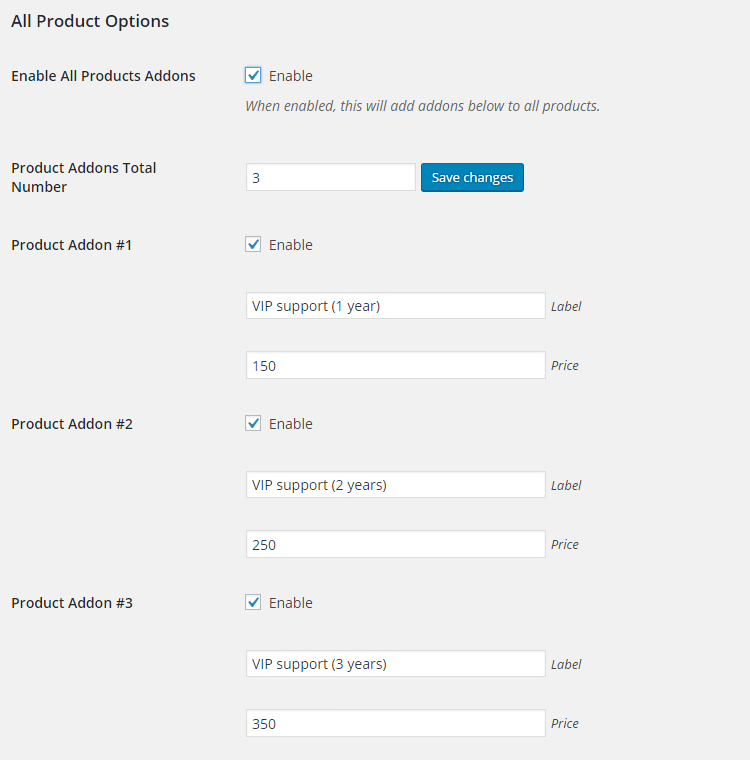 same addons for all products, go to WooCommerce Product Addons module settings in WooCommerce > Settings > Booster > Products > Product Addons. Set number of addons you want to create and save changes. After that you can set label and price for each addon. First you need to enable per-product addons in module’s settings (WooCommerce > Settings > Booster > Products > Product Addons). After that go to selected product’s edit page. There you will find Booster: Product Addons metabox. After setting total number, update product. As in case with global addons, you will need to set label and price for each addon. You can disable AJAX for both global and per-product addons (i.e. price won’t be changed dynamically and customer will see total price for product with selected addon, only when product is added to cart). Would this allow me to do this? Unfortunately at the moment that’s not possible with Booster. I’ve added you requests to our todo list. Making addon selected and required shouldn’t be a problem, however I’m not sure that we can add displaying addon in cart as separate item. 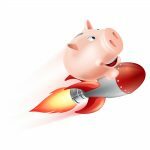 Hi, I am using the multi-currency options in Booster to allow setting a price in GBP for UK customers and EUR for Europe, based on IP and confirmable by the Billing Country.. However, the Product Add-ons feature only seems to allow setting a single price, so I am having to resort to using Variations, which is quite time consuming. Is there a solution, or is that a possibility to look into for a future update? or have that option to enable for Product Addons in the Prices and Currencies by Country Module perhaps. 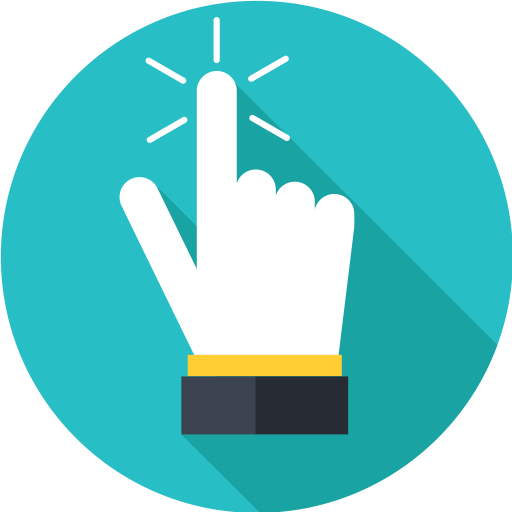 You could make a percentage down-payment/partial-payment possible by enabling a negative percentage for the product add-on feature. The negative sum of: price of product – down-payment. Can we set different tax for add-on? In our setup we want installation service of an instrument as Add-on. But when we Bill we have different tax for both things. Service tax on Installation service or other services. i would like to show product add ons on the archive page (loop). Customers should have the possibility to choose an add on directly from the front page instead of going to the product page. is possible to set up a % of the price or a formula and not a fixed price? How can I change add ons to a selection dropdown list instead of radio buttons? Can I add a text area next to the radio button? It is an addon to embroider clothing so they need to tell me what name they want to embroider on the product. I use WordPress 4.7.3 and woocommerce 2.6.14. I found a bug on Booster. When I set some checkbox on [Products Addons] from Booster. The currency are not updated as setting. Such as I set a checkbox “Paper package” for 5.99 USD. When buyer use other currencies, they are 5.99 GBP, 5.99 CNY, 5.99 JPY. The addon price doesn’t change according to the exchange rate. It shows the same as a mumber. Is there anybody else found this? Hi, there’s is a bug with this addon when I’m trying to use with the Name Your Price extension, after I set the price and go to the checkout page, the addon price is not added to the final cost. Any way to make it work? Is it possible to use this extension without entering prices (or alternatively hide them)? I only want people to choose between two gifts with no additionally costs, very simple. Currently I need to enter a price for radio buttons to show the labels. But I only want to show the labels (that are included in the invoice, of course) without any additional prices added. I am using the product addon Module and in the frontend it Works well, but at the admin order page there were shortcodes displayed instead of the addon text like in the frontend. How can I Change this or is it a Bug? Is there plans to have the Product Addons not display a price when it is $0 ? -when I have multiple sizes with no extra cost, it displays $0.00 for each one and I cannot hide it at all – looks stupid. – and they selections run down the page, making for a long page. How about inline display for radio buttons? Or dropdown selection? How about images for radio button labels? How about having a maxlength setting for text fields? Quite a few things lacking for this part of the plugin that don’t even seem to be addressed in the premium version. Is it possible to add Product Addons to the invoices somehow? I want to do a product add on of current items that I have in my product inventory. Is there a way to set this up where if someone adds an add-on, it will be removed from our inventory as well? Not sure I understood you correctly. Do you mean, you want to have stock control for your addons? If that’s correct – when you want stock quantity for addon to be decreased (e.g. when user finishes his order through checkout)? Thanks! And yes, that’s correct. When a user finishes his order at checkout, I would like the product addon to be decreased in quantity in our product catalog. Like Stefano, I am wondering if the add ons can adjust the price by a % rather than a flat fee. This is critical for the website I am working on and I can’t find a plug in anywhere that will do that for me. Just installed the Product Addons plugin to add a value based on select box. I need it to add the appropriate value regardless of product quantity selected. It looks like the ‘Quantity’ box in admin when left empty should disable quantity calculation but it doesn’t seem to do anything. The only change it makes is if I enter 0 it disables the addon. I assume empty or 1 should allow it to add just the one addon fee but it isn’t doing at present. do you still have the same issue? If yes, please contact us on support@booster.io for further support. I have the same issue. Even if the quantity box is empty, the quantity calculation is still working. How did you solve this issue ? I’m wondering too, if I leave the price field blank or at $0 can we have it not display on the frontend at all. Right now it shows as ($0.00). If I understand you correctly, you can also use the WooCommerce > Settings > Booster > Button & Price Labels > Free Price Labels to make your 0.00$ price to Free or any other text by enabling the module. If you have more questions about this please contact us on support@booster.io for further support. Hi, product addon is appearing duplicated on the product page. Can you help me? This addon doesnt seem to work with the Open Pricing (name your own price) addon. They both appear on the product page, but the fees for addon dont make it thru to the cart – only the Price set by the consumer does. Would love it if these plugins could work together! Let me know asap please. Hallo, Is this Booster Plugin able to create Subscription product..? 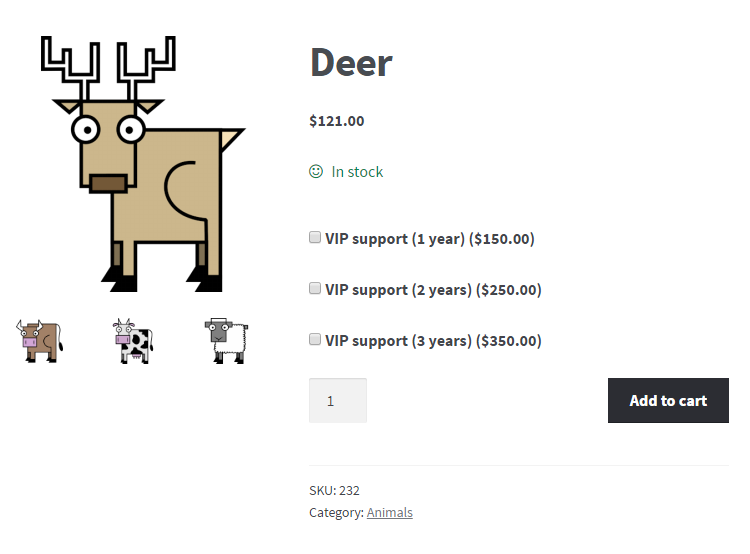 I see it can be customize woocommerce which create product select option, and insert custom info inside an order. Can you send us an email to support@booster.io with more details? Thanks. Yje customer needs to be able to choose which payment type he wants. You would want to use a “Select Box” type product addon with different prices for every option. It would be a one time purchase only though. Hi, is there some hook or filter that can be use to change the addons order? By default the global addons are output before the per product addons, but I would like to have that the other way around. You should be able to do that by editing “Order” value – the bigger the number is, the lower it shows up on the page. –> when i add the same feature to a second product and try to enable this, after save whit “enable” active –> this feature auto-disable itself. So: only a single product could have “per Product” active, the other product in my shop put automatically “disable” in this feature. I hope that you could understand this mess and give me a hand, TY! is possible settings only one addon product in cart? When I check if use (add to cart) addon product and disable other? It is verry important funkcion. Is there an option to Exclude Categories in Global Addon settings? At the moment, there is an option to Exclude Product, however this doesn’t help if there are whole catergories that the Addons don’t apply to. Unfortunately that’s not possible yet but we have added it to our todo list.